This liquid handler offers a two-rack platform for large or small volume injection and automatic fraction collection using tubes, vials, or microplates. 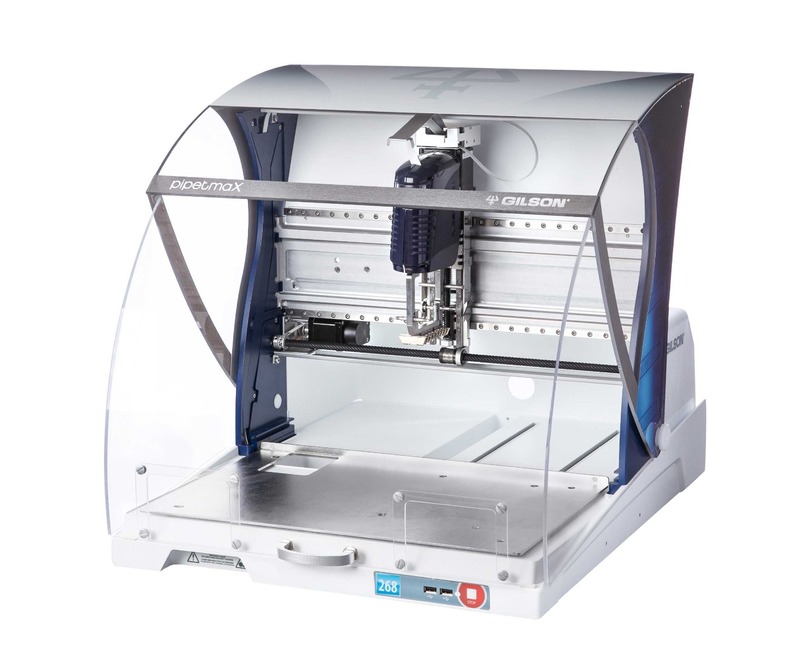 Its small footprint makes it an ideal choice for labs where bench space is limited. 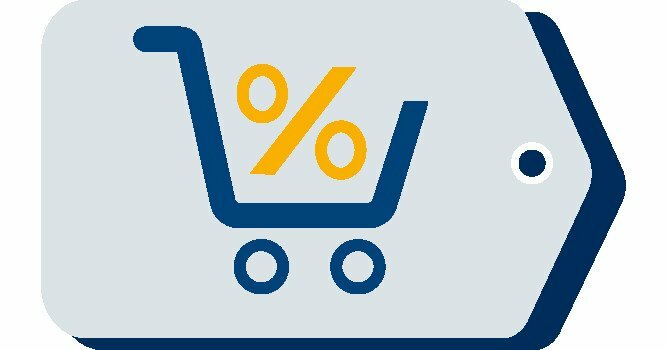 With a compact syringe pump you can achieve volumes from 100 µL to 10 mL. 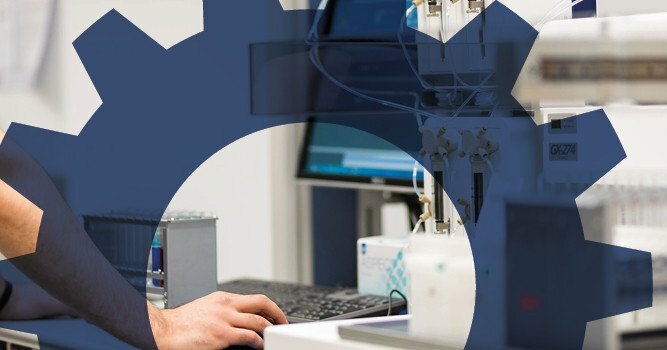 By using the direct injection port with a volume range of 1 µL to 5 mL, samples can be delivered to the valve with minimal dead volume and no connecting tubing, reducing carryover and contamination. 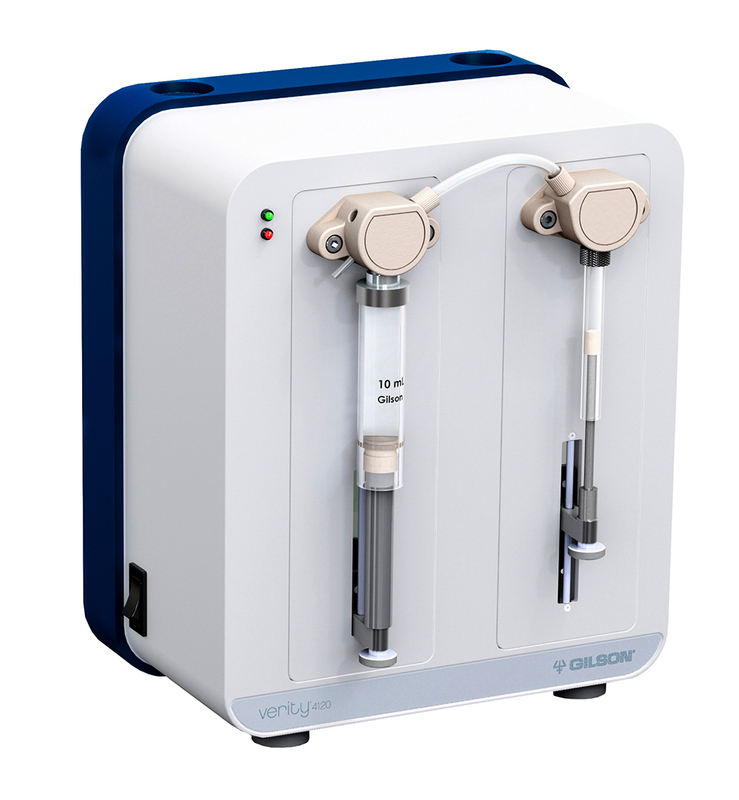 This liquid handler also features two transfer ports for delivering samples to off-bed detection devices, which is ideal for Flow Injection Analysis (FIA) to conductivity, colorimeter, and absorbance detectors. 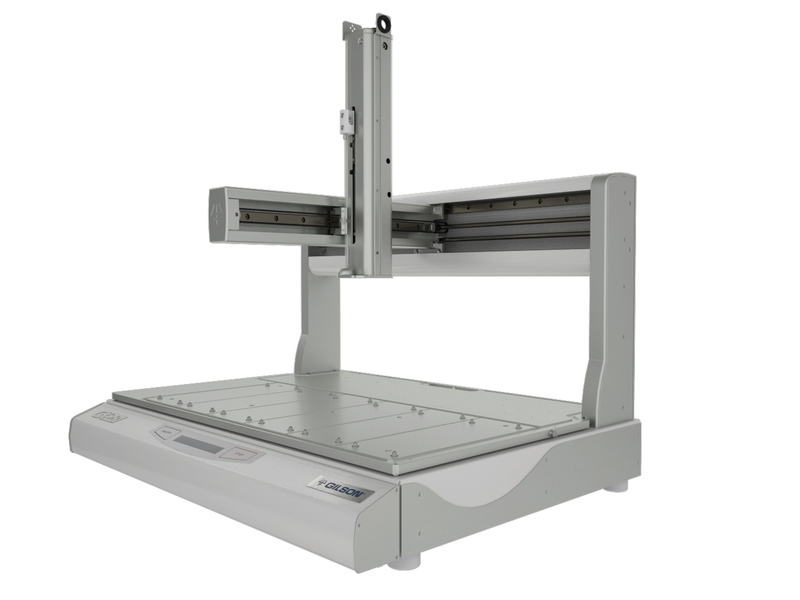 Utilizing only 39 cm of linear bench space, the two-rack capacity liquid handler has the ability to hold hundreds of samples ranging from 2-mL vials to 100-mm test tubes. 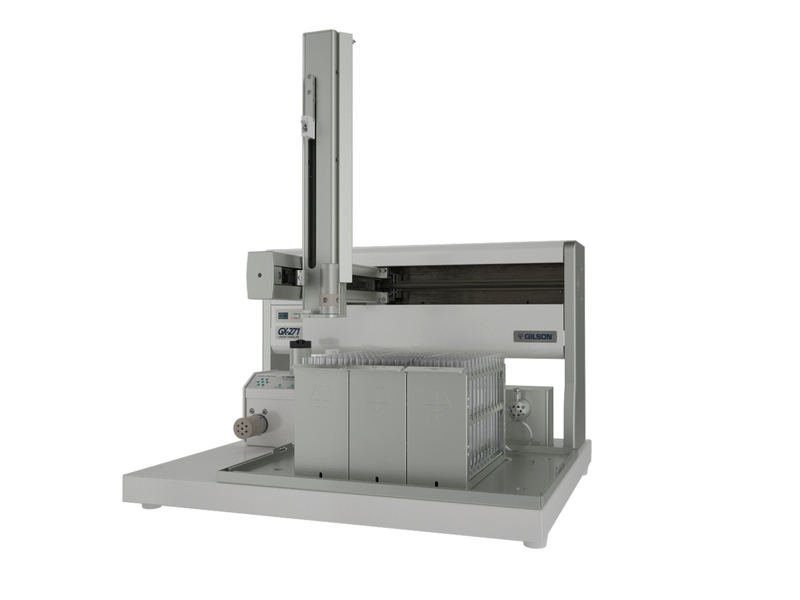 This flexible platform can also hold up to four shallow or deep well 96-well microplates.